Warning! 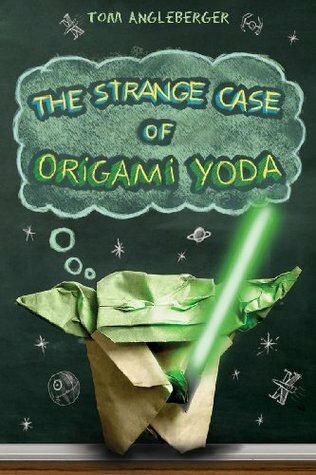 Read The Strange Case of Origami Yoda and Darth Paper Strikes Back before continuing. The Secret of the Fortune Wookiee picks up right where Darth Paper left off. When we last saw the students at McQuarrie Middle School, Dwight (the “owner and operator” of the famous Origami Yoda) had been suspended. 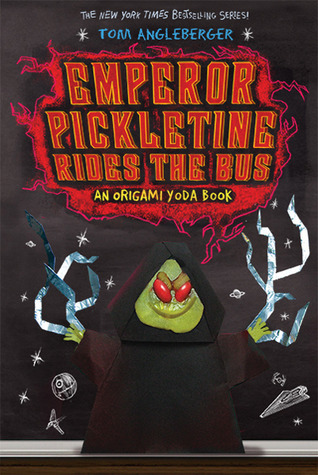 He is now attending Tippett Academy, and his friends (Tommy, Kellen, and the gang) aren’t quite sure what to do without him…or Origami Yoda. Who will give them the advice they need? Who will keep them from embarrassment and trouble? Chewbacca to the rescue!!! Sara has arrived with the Fortune Wookiee! This paper fortune teller, along with his companion Han Foldo, has come to McQuarrie Middle to guide students in the ways of the Force (even though Chewie and Han never used the Force). But why does the Fortune Wookiee’s advice seem to get the guys to do exactly what the girls want them to do? This is one mystery that needs to be solved! Another mystery that is plaguing the students at MMS concerns Dwight. According to reports, ever since he transferred to Tippett, Dwight has become normal (boring). He does his homework, he behaves in class, he’s given up origami (even Origami Yoda), and he’s just not as lively as he used to be. What’s going on here? Can Dwight’s friends—and even his arch-nemesis Harvey—discover the truth before both Dwight and Origami Yoda are gone forever? 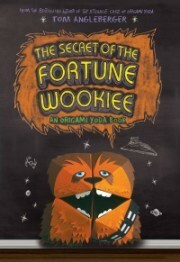 Just like the other Origami Yoda books, The Secret of the Fortune Wookiee combines humor, Star Wars, art, and mystery to create a fun, fast read that everyone will enjoy. And this isn’t the last we’ve heard from the students of McQuarrie Middle! 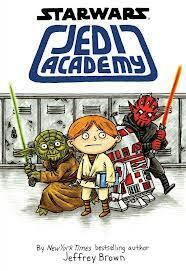 Something horrible is about to happen at their beloved school, and they’ll need to harness the power of the Force to fight it! 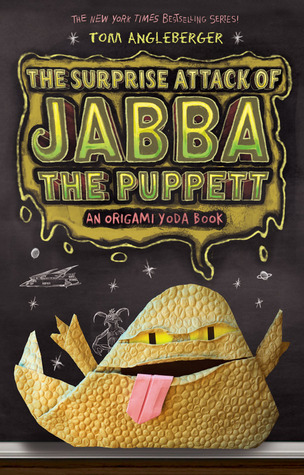 If you’d like to learn more about this fantastic series (including how to fold your own origami Star Wars characters), visit http://origamiyoda.wordpress.com/. Have fun! 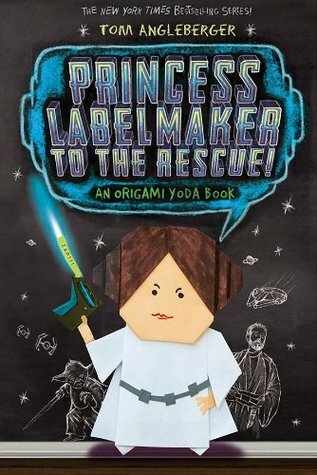 If you’d like more information on the Origami Yoda books, including the next book, Darth Paper Strikes Back, visit http://origamiyoda.wordpress.com/. May the Force be with you!